If you suffer from headaches, you are not alone. 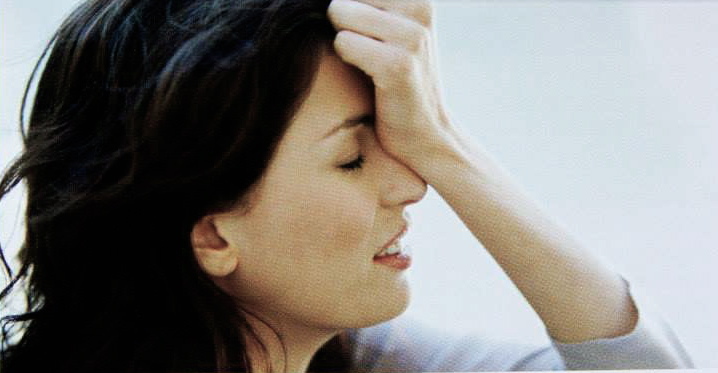 Over 50 million of us experience some form of a severe headaches at some point in our lives. Whether you experience minor head pain or severe migraines, headaches can take valuable time out of your day and your life, and leave you searching for relief. One way to seek relief is by reaching for drugs and other medications. This may work temporarily and can help you get out of pain fast. Unfortunately, common headache medications do not address the root cause(s), and when used over long periods of time can cause unwanted side-effects.